That's where pwnRank steps in. We collect all the relevant data, distill it, and present the most comprehensive and unbiased list of top games ever made. You can think of it as the "Hall of Fame" for video games. As gamers ourselves, we love this stuff. We're genuinely interested in seeing the results and sharing them with you. "Undertale is one of the best games I’ve ever played. It manages to take a genre that has existed since the earliest days of video games and actually do something new and unique with it..."
"While it manages to only just fall short of greatness, it does so with a level of grace so memorizing, it's hard to believe sometimes. If you still aren't convinced, just play to the final cutscene. That should convince you just fine." 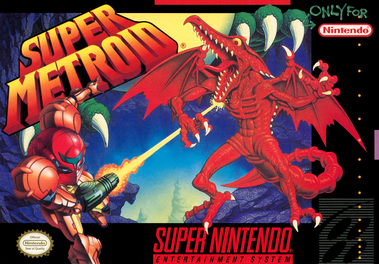 "One of best-known platformers on the NES wasn't made by Nintendo, it was made by Capcom… They were determined to top their first game critically, and they succeeded. Mega Man 2 became an instant classic." "In fact, I’ll certainly go as far as saying it’s the best pure strategy game I’ve played this year, and that’s good enough for me." "The original God of War made the cursed warrior Kratos an iconic character while evolving the action / adventure genre into a new form that would be adopted by countless other games." "Sonic is now in his twenties, roughly three times the lifespan of actual hedgehogs. And what a life he’s lived… going on to become one of the best-selling video game franchises in the world." "Straightforward and replayable, Spelunky is precision engineered to make death fair, funny, and a story worth sharing." "The best skateboarding game ever and one of the greatest PlayStation games of all time." 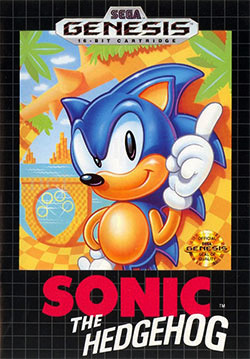 "Traces of this classic platformer still appear in games today, paying tribute to the brilliance of its design." 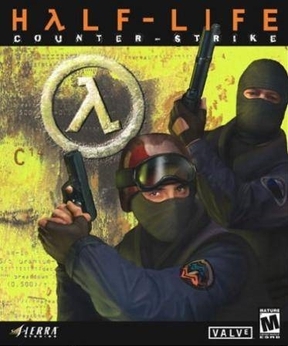 "Counter-Strike has a simple yet effective design that's brought to life with superior maps and vivid graphics and sound… Counter-Strike is a model of its kind and a thrilling action game." "Placing players in a virtual Japan that obeyed the same rules as the real world, Shenmue - the brainchild of legendary designer Yu Suzuki - was a revelation, and made an indelible mark on adventure gaming." "The deft combination of humor, great storytelling, and clever puzzles made The Secret of Monkey Island a defining adventure game for its era as well as a timeless classic." 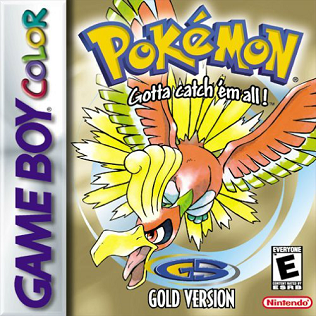 "Pokémon is not a fad, it's here to stay, and this new Game Boy Color series is only going to fuel the blaze of popularity further." "Assassin's Creed II transforms a middling action game into an intriguing and consistently entertaining open-world adventure… The experience is layered, unique, and shows an incredible attention to detail. " "If you're an RPG fan, it's an incredible experience. If you regularly beat RPG fans with hockey sticks, you should still try this one out." "Namco's breakthrough arcade hit tapped deep into the human psyche with nothing more than a little yellow circle." "In substance it’s nothing new, merely a magnificent, beautiful monster of an FPS sequel. In concept and execution, though, Halo 3 is the future." 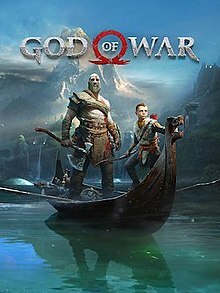 "In crafting a thoughtful fable about a man contending with surpassing his sins to keep them from his child, the new God of War has already transcended its bloody roots." 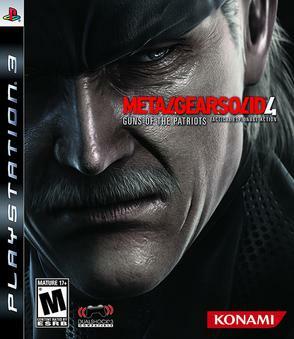 "Debate will rage over whether it’s the best, but The Phantom Pain is very arguably the ultimate Metal Gear, grabbing the best ideas, themes and mechanics from every game..."
"This fourth installment released on the PlayStation 3 to rave reviews... It also received many Game of the Year awards in recognition of its melding of a complex and layered story with engaging stealth gameplay." "A remarkable achievement in blockbuster storytelling and graphical beauty..."
"An inspiring emotional work of art and perhaps the best role-playing game this year. 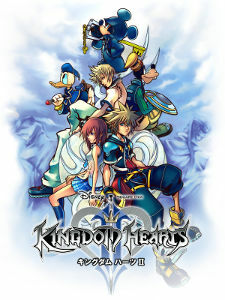 Square Enix continues to prove that you can take even the most played out source material in the world (Disney's various franchises) and make something wonderful." 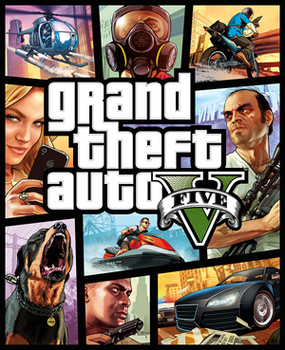 "Red Dead Redemption 2 stands shoulder-to-shoulder with Grand Theft Auto V... This is a game of rare quality; a meticulously polished open world ode to the outlaw era. Looking for one of this generation’s very best single-player action experiences? Here’s your huckleberry." 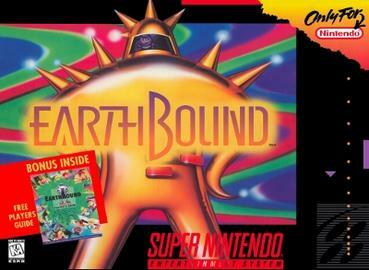 "Though its punishing difficulty in its early stages might be tough to get past, EarthBound still remains one of the best, most unique RPGs to date." 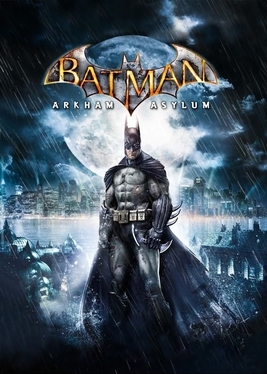 "Arkham Asylum wasn’t just a surprisingly good game when it released: it was arguably the game of the year… it will no doubt influence the next decade of the relationship between gaming and super heroes." 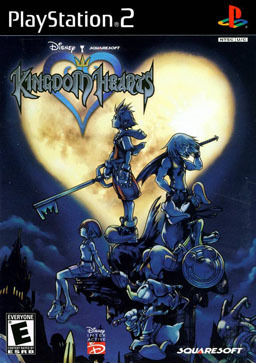 "Square Enix and Disney worked together to bring gamers an unforgettable action-RPG with a mix of dark themes and Winnie the Pooh." "Familiar threads run through it – a lighthouse, a strange city, a charismatic antagonist – but they are homages to the past rather than attempts to recycle it." "From its characters and lore to its gameplay and aesthetics, Overwatch is one of the most exquisitely polished shooters we’ve ever played, elevating the genre to a strategic team sport that even the Call of Duty-averse can get into." "Ocarina, your time is up. 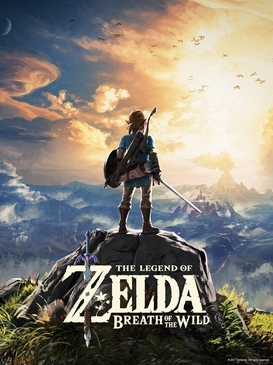 It took Nintendo almost a decade to do it, but the publisher has finally created a new Zelda game that is so well designed and so epic that it deserves to be crowned the best in its class." "Chup-chup-chup-chup-boop-boop! 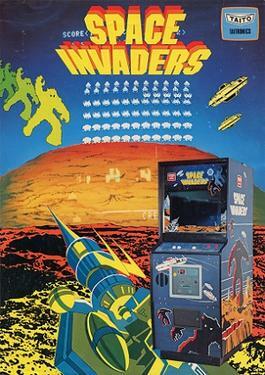 — call it the mono-analog pulse of arcade gold… In just four years, Space Invaders hauled in $2 billion in quarter-based profits in the U.S. alone." 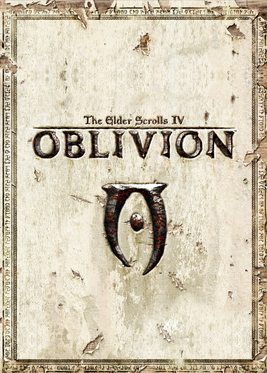 "The third installment in the long-running and extremely popular Elder Scrolls series, Morrowind establishes a new standard in role-playing games." 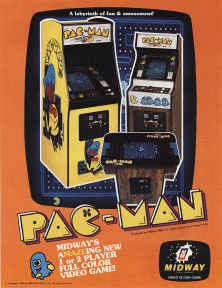 "It's been more than 30 years since Ms. Pac-Man hit the arcade scene, but when it did, everyone was hunched over at the local bar playing it... it improved on its predecessor in every way possible…"
"From a plumber to a doctor to a tennis star to, uh, a Goomba, Mario has endured. 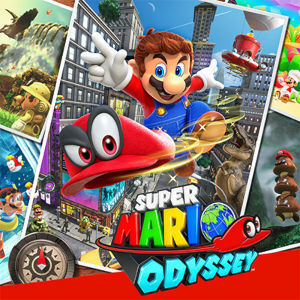 No, this will not be the last Mario game, but it is almost certain to be lauded as one of his best." 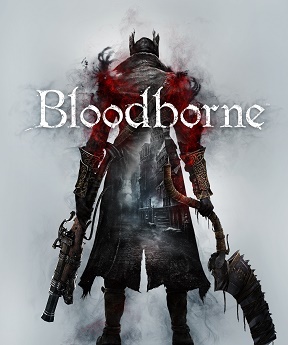 "Play it just once and you're cheating yourself of more than the purchase price... You're cheating yourself of a great experience, and perhaps the best on PlayStation 2..."
"Bloodborne is a tremendous accomplishment. 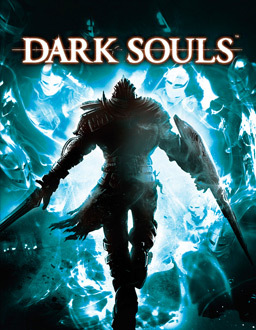 The latest game from Dark Souls director Hidetaki Miyazaki and his team at From Software, it is both a surprising refinement and reinvention of the Souls formula." "The ambitious design of Final Fantasy X ultimately pervades in every aspect of the game. 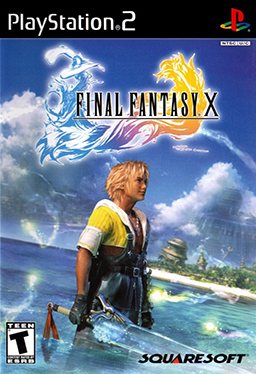 And so, like many of its predecessors, Final Fantasy X stands as a testament to just how affecting a game can be." "Let's get one thing out of the way: Soul Calibur is the best 3D fighting game ever released in the arcades." 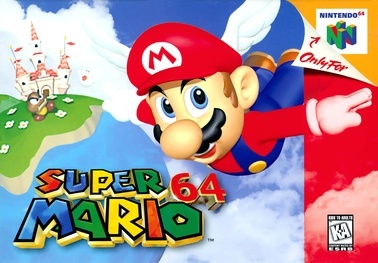 "20 years ago, Mario appeared in his first true spin-off and created a genre in the process." 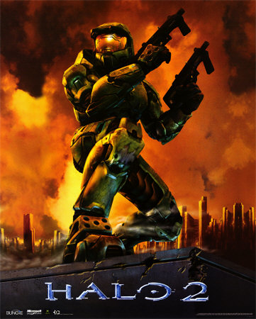 "After Halo: Combat Evolved (2001) was done saving the Xbox game console system from being a disaster, Halo 2 came along and literally evolved the entire gaming industry." 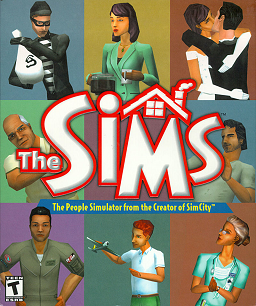 "The premise of The Sims sounded so stupid. Then people played it. Then it won Game of the Year. 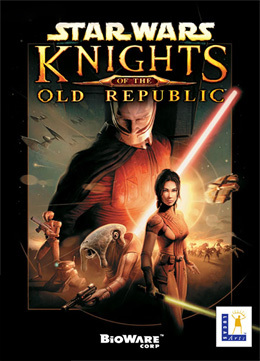 Then it became the best-selling PC game of all time." 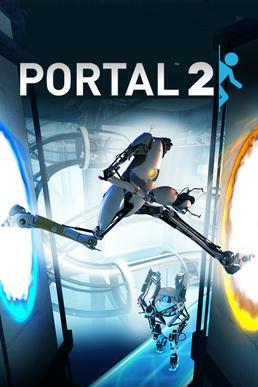 "This is a game that takes the aspects of film that make cinema so compelling and crosses it with the interactivity of games with unprecedented success. Linear storytelling feels quaint by comparison." 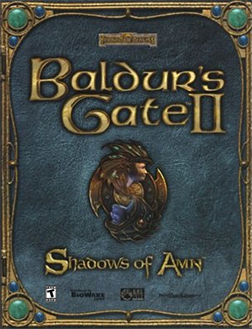 "In many ways, Baldur's Gate II is the culmination of the powerful RPG renaissance that's been driving the genre over the last several years; a rebirth that originally started with its predecessor, Baldur's Gate." 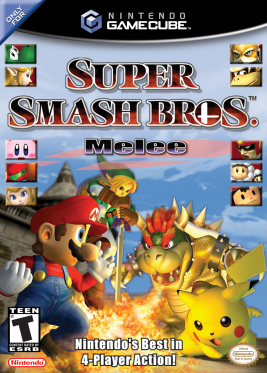 "Nintendo released a game changer when they set free Super Smash Bros Melee. In 2001 the GameCube caught some serious momentum thanks to Nintendo's brawler." 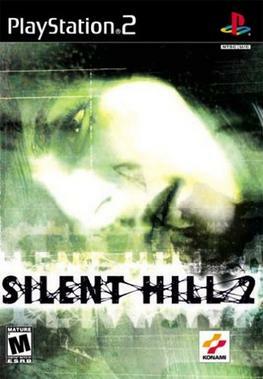 "The most traditional of dungeon-crawling hack'n'slashers, Diablo II is the star pupil in a genre that's been sullied by a proliferation of pretenders…"
"Silent Hill 2 is survival horror masterpiece, there, we said it… To this day, Silent Hill 2 is a game many play with the lights on." 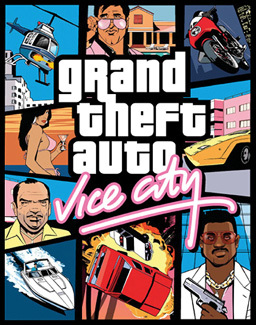 "...GTA: Vice City is still one of the most impressive games of 2002, without a doubt. It's highly recommendable…"
"The story hooks you, dungeon crawling makes for a great time, and exploring your relationships while building a better army is the kind of tinkering you can get lose hours to. 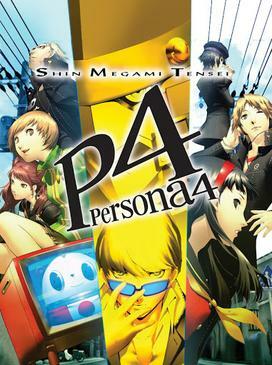 Persona 4 Golden is perfectly at home on the handheld and should dominate your free time." "Journey's interactive, visual, and aural elements work together, rather than fight with each other, in order to provide a flowing, seamless, influential, and utterly exhilarating experience...This is interactive art." "Super Mario Galaxy 2 is even more varied, challenging, and fun than its superb predecessor, making it the new standard for platformers." 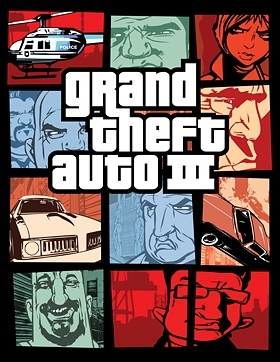 "Grand Theft Auto III... inspired a whole new generation of 3D action games. 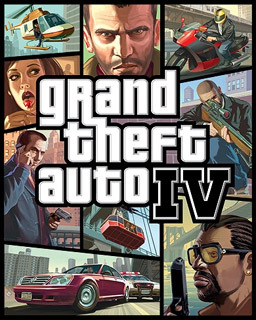 Grand Theft Auto IV is just as big a leap forward, though perhaps in subtler ways, and sets a new benchmark for open-world games. " "In a game that revolutionized multiplayer head-to-head action, StarCraft packed a large graphical punch as well as a means to an end. " 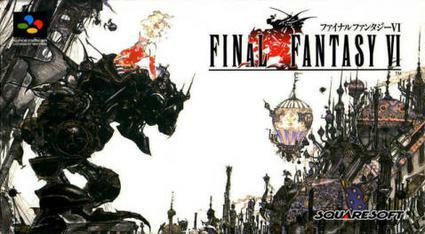 "The fact that Final Fantasy VI is often named best the Final Fantasy game says enough: this is a must play for anyone." 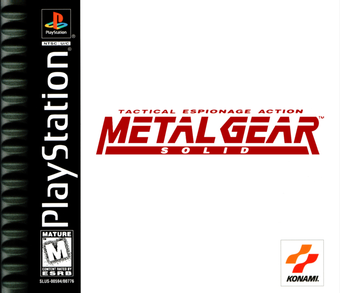 "It had its flaws, sure, but it's still arguably the best game in the series. 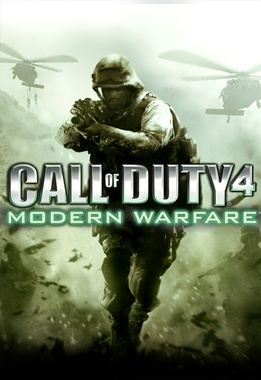 It had the best set pieces and the best story, and the multiplayer remains every bit as excellent now as it was in 2007." 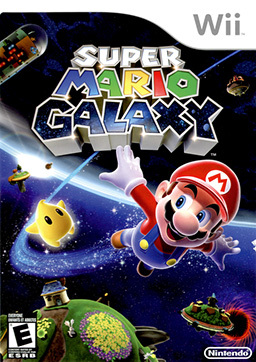 "...Super Mario Galaxy felt like the true sequel to Super Mario 64. Named by dozens of magazines and websites as game of the year on its release, SMG remains one of the Wii's most accomplished adventures…"
"...GTAIII is one of the most influential games in console history and has informed every crime caper to hit the shelves ever since." 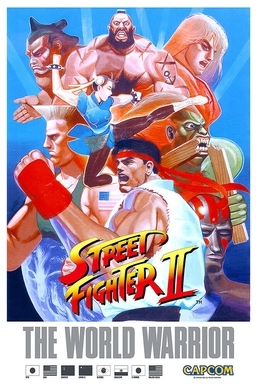 "The perfection of combo attacks and special movies, the intuitive controls: SF2 was the most perfectly judged beat ‘em up of its era." 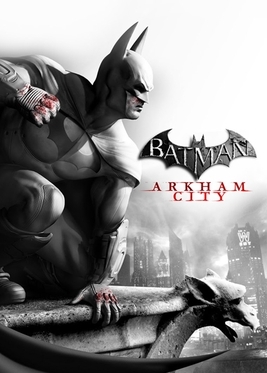 "Arkham City is what every lesser open-world videogame wishes it could be, a few important pieces of core gameplay that have been polished to perfection, set in a wide-open city filled to the brim with things to do." 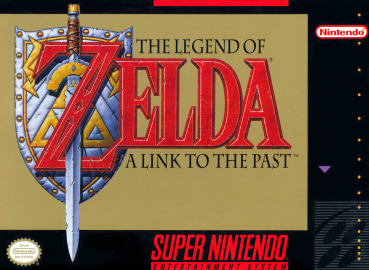 "Using Ocarina of Time's engine was no mistake for Miyamoto on one of the last great games for the N64. " "Fallout 3 is arguably the most detailed, immersive and addictive game in the past 10 years, if not of all time… We dare you to find a more endearing post-apocalyptic first-person RPG." 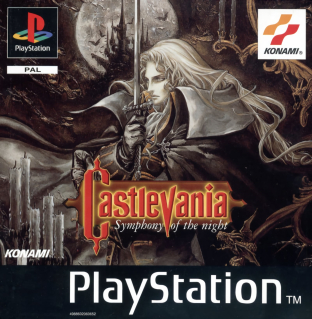 "Hailed by many as the best game in the venerable Castlevania franchise, Symphony of the Night innovates the series by introducing RPG elements and providing a more open gameplay experience…"
"It was wrapped in gold when released, and now it's earned the gold amongst its peers… Perfect in every conceivable way, it is well-deserving of the top honor amongst the greats." 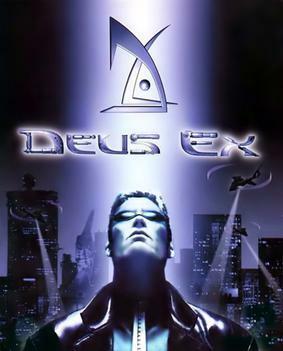 "...Deus Ex‘s combination of action, RPG-style character building and dialog choices paved the way for newer games like Mass Effect." "...brought the stealth action into the jungles of the Cold War and introduced new camouflage mechanics, as well as an intriguing injury system that no longer relied solely on an ordinary life meter." "On a deeper level, Dark Souls' audacity at shoving you into an adventure, giving you a colossal world to explore, and forcing you to earn every speck of progress is downright exhilarating." 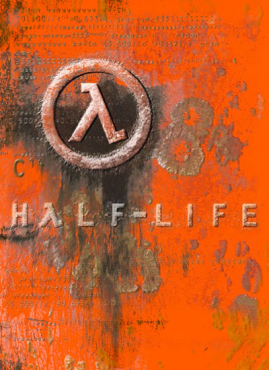 "Half-Life was a trailblazer in many aspects. 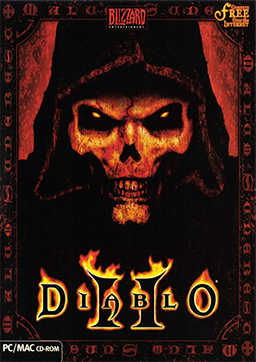 It moved the first-person shooter genre forward in terms of storytelling and level design, and spawned one of the most popular competitive online shooters ever." 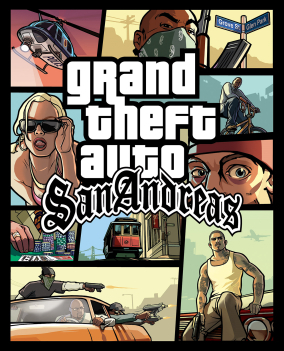 "With its strong story, well-written dialogue, terrific voice cast, impressive graphics, great in-game sound, and extremely entertaining and varied gameplay, Grand Theft Auto: San Andreas is a stupendous thrill ride…"
"Hugely addictive and immensely rewarding, the only criticism of Portal is that it's too short and should be re-released with a hundred more levels to satisfy hungry fans." 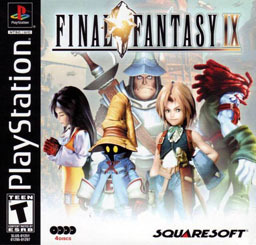 "Why it’s a classic: For an RPG, the story is everything. And few come better than this – a sprawling intergalactic epic that was even accepted by notoriously precious Star Wars nuts. Also, it’s got Wookiees in." "So to say that the GameCube Legend of Zelda: The Wind Waker has a lot to live up to is, simply put, the understatement of the year. 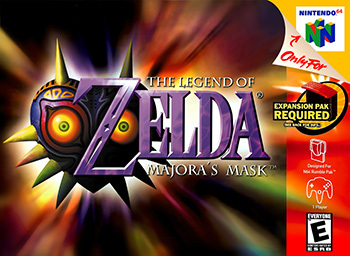 And yet, Nintendo delivers." "What sets Minecraft apart is its scope and sense of unlimited possibility." "The concept was simple, really: Combine cute cartoon animals with a competitive, obsessive-compulsive collecting mechanic and you have playground gold." "Even if the plot isn’t terribly interesting, the many characters who play a part in it are, and along with the excellent combat and RPG gameplay, they elevate The Witcher 3 to a plane few other RPGs inhabit." "An unparalleled gaming phenomenon - with 12 million players worldwide -WoW (as the initiated call it) is now the daddy of the Massively Multiplayer Online Role-playing Game genre." "The Legend of Zelda: Breath of the Wild is Nintendo's most ambitious and impressive game to date." 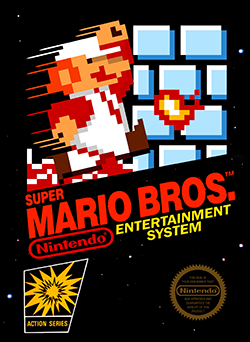 "The game that went on to define “platforming”… Super Mario Bros. was a side-scroller unlike any other." 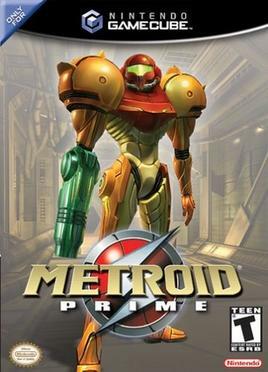 "Purists might argue that the 2D Super Metroid for SNES was the superior game, but it was Metroid Prime for Nintendo’s GameCube that fully realized the series’ goals of isolation and exploration." 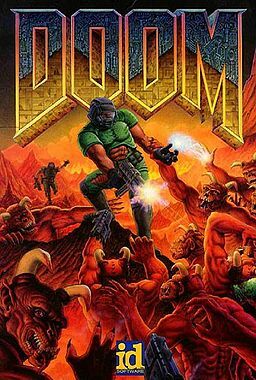 "With one space marine, eight weapons, and a crapton of demonic monsters that needed killing, Doom took the core appeals of Wolfenstein and ramped them all the way up." 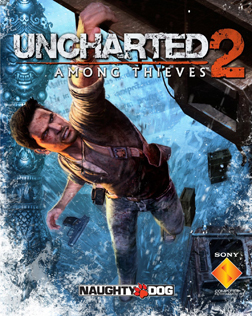 "While Uncharted... did everything the sequel did, Among Thieves did everything bigger and better, further proving that the film industry’s sequel stigma is far from the truth in the game industry…"
"In Super Mario Bros. 3, Nintendo promised and delivered one of the best 2D platformers of all time." "Inventive open-ended levels? Check. Epic bosses? Check. Social life? Not so much." 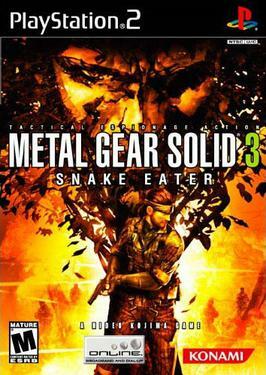 "Identifying each monster's weakness and exploiting it was the key to success... but it was the luscious presentation, imaginative creatures and epic soundtrack that made critics swoon…"
"Rare upended the assumption that shooters couldn’t work with a gamepad, delivering a fully 3D action extravaganza that rewarded stealth as well as ballistic finesse. " 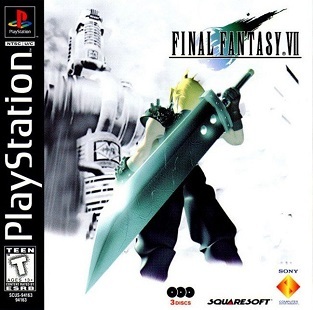 "Compare the state of RPG fandom pre and post-1997, and you'll see the impact Final Fantasy VII had on this formerly niche genre." 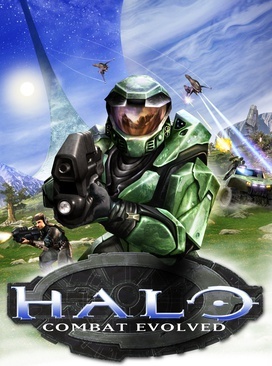 "Halo‘s innovations were in fact subtle... What it brought to the table were exceptionally well-balanced gameplay, Bungie’s signature high-quality music and writing, and sublimely soaring visuals." "Makes the original look like the prototype it was. 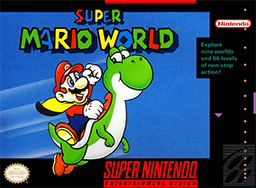 It's filled with a larger cast of characters vividly brought to life through brilliant writing and some of the best voice acting in video games..."
"Mario already had the patent on 8-bit gaming, so it was only natural that this Super Nintendo pack-in title ruled the 16-bit platform roost from the word go. " "Created in 1985 by Russian mathematician Alexey Pajitnov, Tetris is the world’s best-selling and best-known puzzler… you can bet it will be a part of gaming until the end of time." 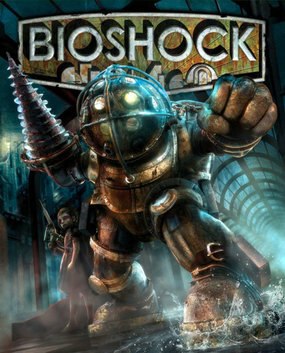 "BioShock was the game that taught us about philosophy, it showed us what kind of people we were, and it single-handedly popularised the use of the somewhat abstruse biological term plasmid." 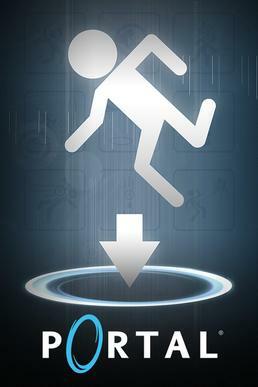 "It breaks new ground in gameplay and truly brings the video game one step closer to the realm of movies. It is, without a doubt, a landmark game." 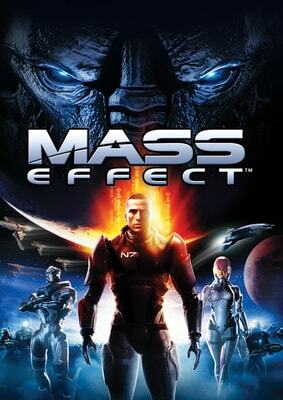 "Mass Effect 2 embodies what a sci-fi RPG should be... The Dirty Dozen plot, cast of new characters, and immersive gameplay, will keep Mass Effect 2 in our hearts and on this list, for years to come." 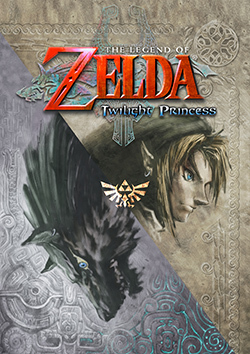 "Genre-defining action adventure from Nintendo… One of the best games of all time on many critics' lists." 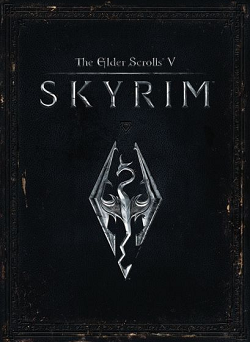 "The Elder Scrolls V: Skyrim is the big, bold, and beautiful sequel you hoped for and is sure to bewitch you for countless hours." 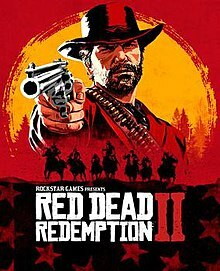 "The world is massive and detailed, the gameplay is damn near perfect... the actual story is filled with memorable personalities that feel more fully-realized than even the best of GTA's previous characters." 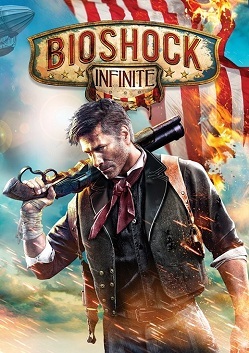 "With an endearing cast of characters and a fantastic story that took place throughout the ages, it went down in history as what many would call one of the greatest games ever made." 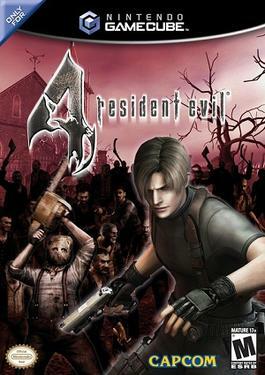 "Resident Evil 4 moved away from zombies and the traditional survival horror genre to embrace more action and shooting... in one of the series’ most critically acclaimed entries." "It starts out safe but ends brave; it has heart and grit, and it hangs together beautifully. And it's a real video game, too. 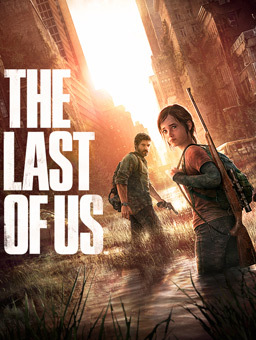 An elegy for a dying world, The Last of Us is also a beacon of hope for its genre." 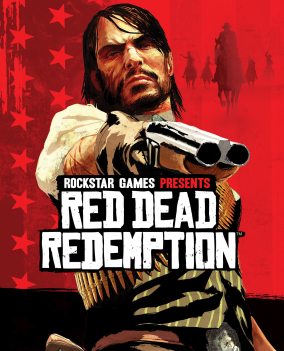 "No game maker has approached the period with as much passion and power as Red Dead Redemption. This is the new bar that all Westerns must strive to reach." 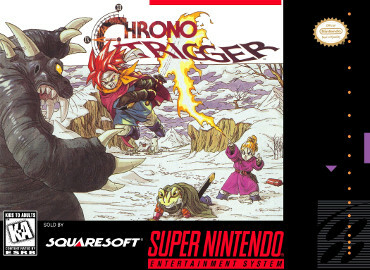 "The greatest 3D world ever created… The platformer remains, even by today's harsh standards, a true masterpiece." 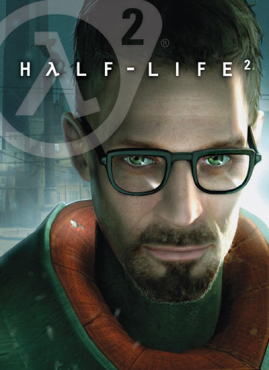 "If video games have an Empire Strikes Back – the exemplar of a sequel where everything got better – it’s Valve’s Half-Life 2." 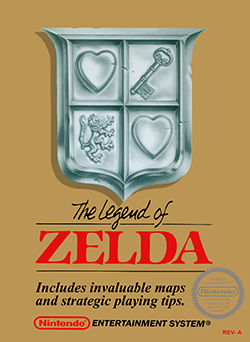 "With a stellar soundtrack, thoughtful level design and a deceptively massive feel, The Legend of Zelda: The Ocarina of Time proved to be the picture of polygonal perfection when Nintendo released it in 1998." © 2019 pwnRank.com. All rights reserved.